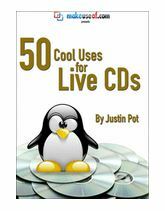 What’s a live CD? It’s an entire operating system, on a CD. 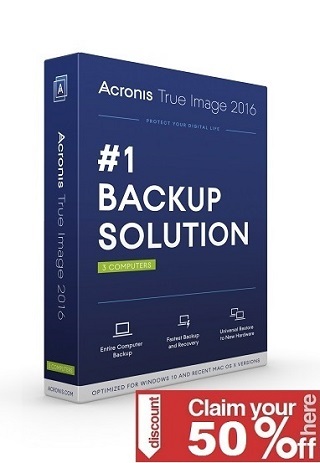 This manual will list many of the things you can accomplish with a live CD, from data recovery to virus removal to trying out cool operating systems. There are two ways you can use this manual.